Is Cholesterol Actually Bad For You? The thing about science is that it’s always evolving. As we learn more about how the human body works, the things we always held as true may change. 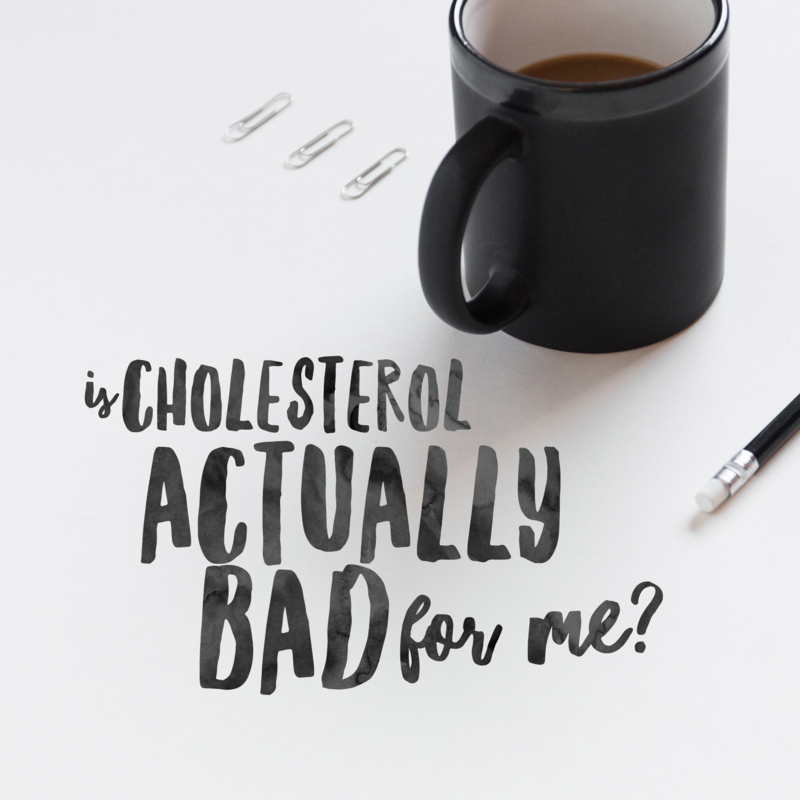 Recently, in the media, there have been some claims that cholesterol might not be as bad for you as originally thought. Many are taking this to mean that cholesterol is not actually bad for you at all, and some are using those claims as an excuse for an eating free for all. Considering that almost one million people suffer heart attacks each year in the United States alone, it is best to get down to the truth of the matter. The best way to answer this question is to get down to the basics of what cholesterol is and what it does in your body. Cholesterol is essentially a type of fat in the blood that takes on important roles in your body. These fat molecules help your body to build and protect cells. Typically, when cholesterol is explained, there are references made to “good” and “bad” cholesterol. These refer to HDL cholesterol and LDL cholesterol. Technically, these names do not describe the cholesterol itself, but instead they are the lipoproteins that carry the cholesterol throughout the body. HDL- or high density lipoproteins- are considered the “good” because it acts like a janitor to clean out other types of harmful lipoproteins and other waste. LDL- or low density lipoproteins- are considered “bad” because they can clog arteries and lead to high blood pressure, heart disease, heart attack, and more. These lipoproteins are a lot like transporter systems, and act as a traveling system for cholesterol. The cholesterol molecule itself is neither good nor bad, and in fact the composition of the fat does not change according to the lipoprotein it inhabits. When people refer to good and bad cholesterol, they are actually simply referring to the lipoproteins they are attached to. So, is cholesterol actually bad? The short answer is no, and that is because it is the lipoproteins themselves that are the good and bad, not the cholesterol molecules that they are carrying. This fact, however, is merely semantics and does not change the fact that these lipoproteins, which people typically refer to as cholesterol, do need to be controlled. Too much LDL cholesterol and too little LDL cholesterol are bad for you and can lead to dangerous consequences if not controlled. Talk to your doctor about testing your blood cholesterol levels and how you can make healthy changes to reduce your risk of heart disease. Often, simple dietary and other lifestyle changes can go a long way to reducing your LDL cholesterol and increasing your HDL cholesterol, which is the key to a healthy heart. For more information about cholesterol, click here.